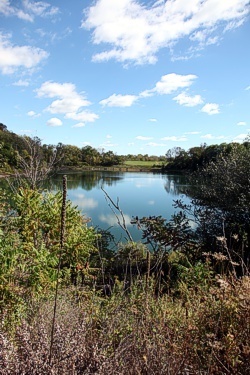 The Permit Department handles all residential and commercial permits submitted to the Township. 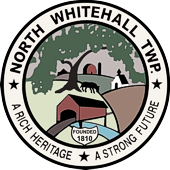 Residential Zoning Permits are needed, in part, to ensure compliance with the Township Zoning Ordinance and amendments, which were designed to comply with the community development goals and objectives of the North Whitehall Township Comprehensive Plan. Driveway Permits are needed to ensure proper connection at Township roadways. Solicitation/Peddler's Permits are required to protect all neighborhood communities from fraudulent door to door product and/or service sales. Home Occupation Permits are necessary to allow, sustain, and preserve small business growth throughout the Township. Residential Building Permits are implemented by Pennsylvania's statewide building code, generally known as the Uniform Construction Code (UCC). The reason for the UCC is to protect the life, health, property and environment and for the safety and welfare of the consumer, general public, and owners and occupants of buildings and structures. The Permit Department has a Guide Book to steer you thru the permit process.